Seeing butterflies in November and December is an unexpected joy. 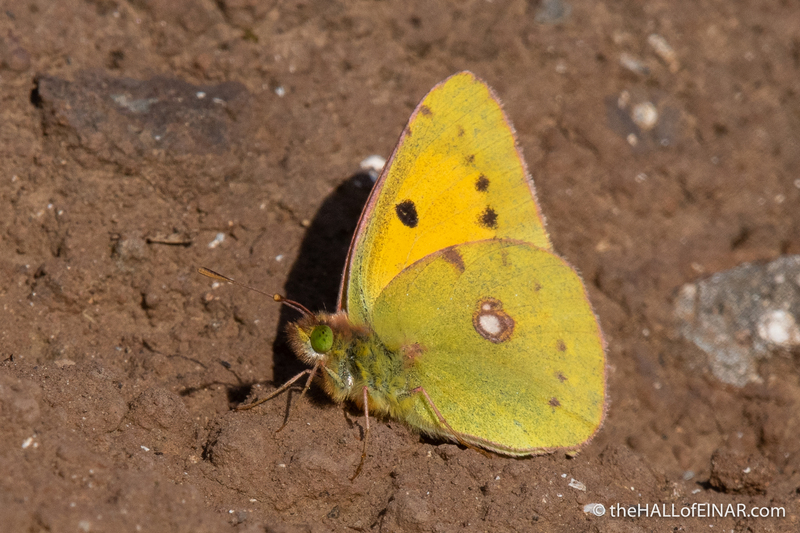 This Clouded Yellow, Colias croceus, is wonderful to watch. There are Red Admirals, Wall Browns and a large white butterfly I haven’t identified yet, but which may be a Large White, here in the park. One Response to "Clouded Yellow"
I had a red admiral and a tortoiseshell here in my garden in Fife last week. Alas we’ve had our first heavy frost and I suspect that’s the last I’ll see this year. That clouded yellow is beautiful!